Dr. Tyeese L. Gaines, Chief Executive Officer & Medical Director of NOWmed Walk-In Urgent Care in her hometown of Jersey City, NJ. She is also owner and lead media strategist for Doctor Ty Media LLC. Dr. Gaines is a Board-Certified Emergency Medicine Physician, having previously served as Medical Director & Chairman of the Emergency Department at Landmark Medical Center in Rhode Island; Medical Director of UltraMed Urgent Care in Skokie, Illinois; and Assistant Medical Director of the Emergency Department at Raritan Bay Medical Center. She completed her residency training at Yale-New Haven Hospital where she was chief resident, and later taught as a clinical instructor. In 2014, Dr. Ty became a fellow in the American College of Emergency Physicians, and in 2011 was honored with a Top 40 under 40 award from the National Medical Association. She finished her Master of Business Administration degree at University of North Carolina - Chapel Hill in 2017. 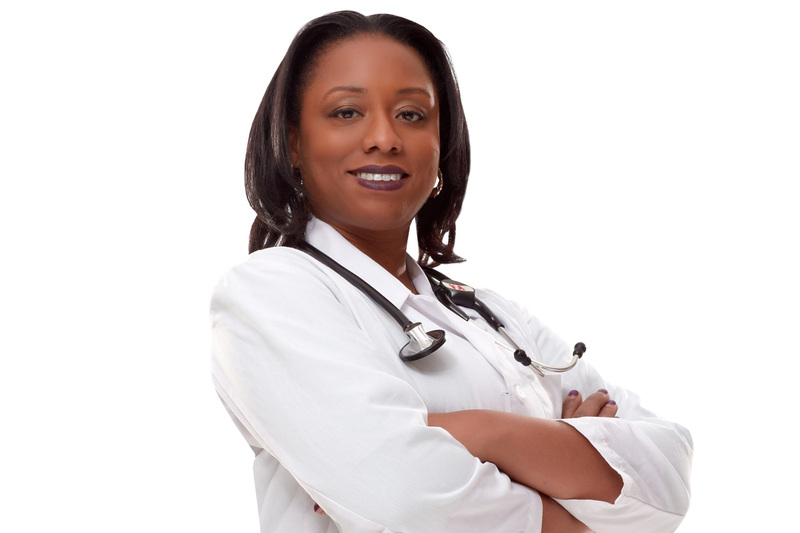 She received her Certification as a Physician Executive in the same year as well. In 2018, she completed her Urgent Care Management Certificate. Dr. Ty is also a 16-year news veteran, having earned a master's degree in journalism from Northeastern University and previously serving in various news positions, including associate producer, freelance contributor and health editor. Dr. Ty has appeared as an on-air medical expert for local, online and national news shows and has written for various online, magazine and newspaper outlets over the last 15 years. Now, Dr. Ty is helping connect other docs with journalists with her own media agency.